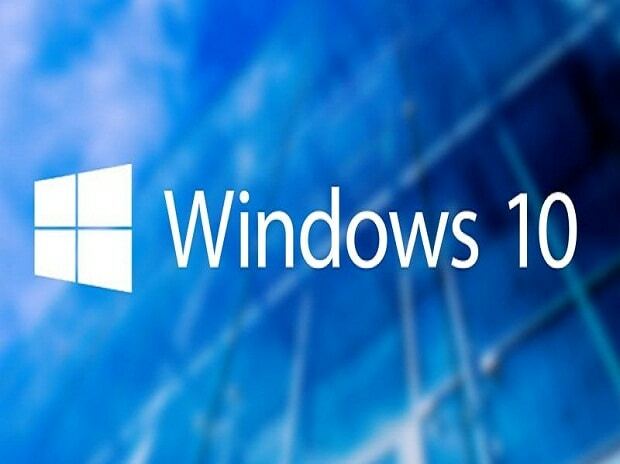 Microsoft on Thursday said that its Windows 10 operating system (OS) is now running on more than 800 million active devices worldwide, one step closer to its goal of 1 billion Windows 10 users. "Thank you to all our customers and partners for helping us achieve 800 million Windows 10 devices and the highest customer satisfaction in the history of Windows," Yusuf Mehdi, Corporate Vice President of Modern Life and Devices Group tweeted. It took almost three years and eight months for Windows 10 to reach the goal of 800 million after it was released in July 2015, Xinhua news agency reported. Microsoft had originally expected to attain the goal of having Windows 10 installed on 1 billion devices globally in three years after its release, but it missed the target last year. The company announced in September 2018 that over 700 million devices were running Windows 10, indicating it had won 100 million new users in less than six months.